A family-owned operation for 50 years in 2016, John Moffitt & Associates Realtors represents a defining moment in real estate. 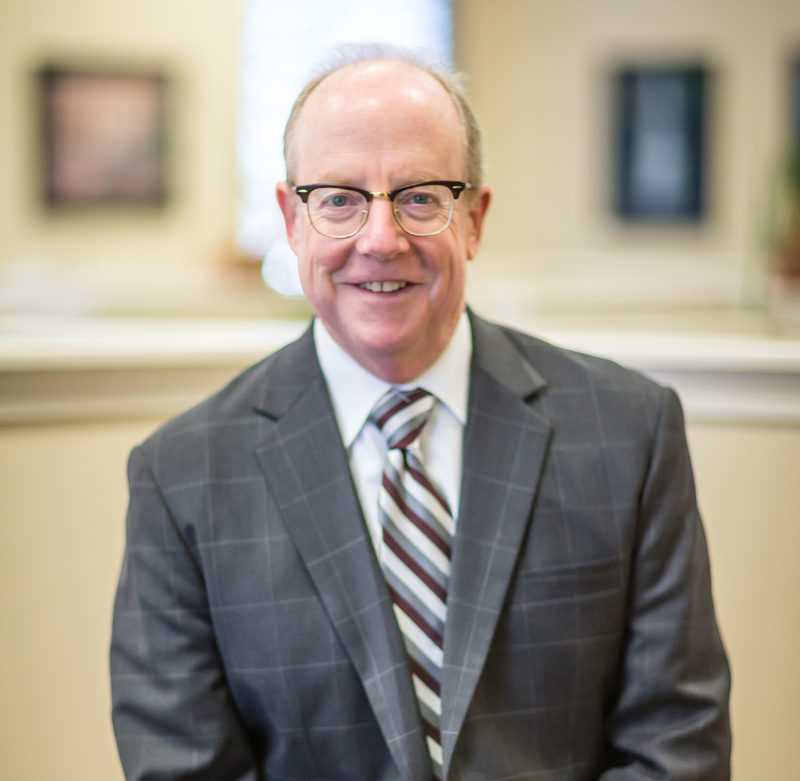 Uniting the strengths of industry leaders, John Moffitt & Associates brings together unparalleled operational excellence, innovation, and integrity. We have been helping real estate buyers and sellers, metro-wide, since 1966. Primarily serving the counties of Johnson, Jackson, and Clay, including the cities of Brookside, Mission Hills, Leawood, Overland Park, Crestwood, Mission, Prairie Village, Gladstone, and Kansas City, including the historic cities of Independence, Lee’s Summit, and Blue Springs, we match properties in the entire metro area that fit perfectly into your lifestyle. 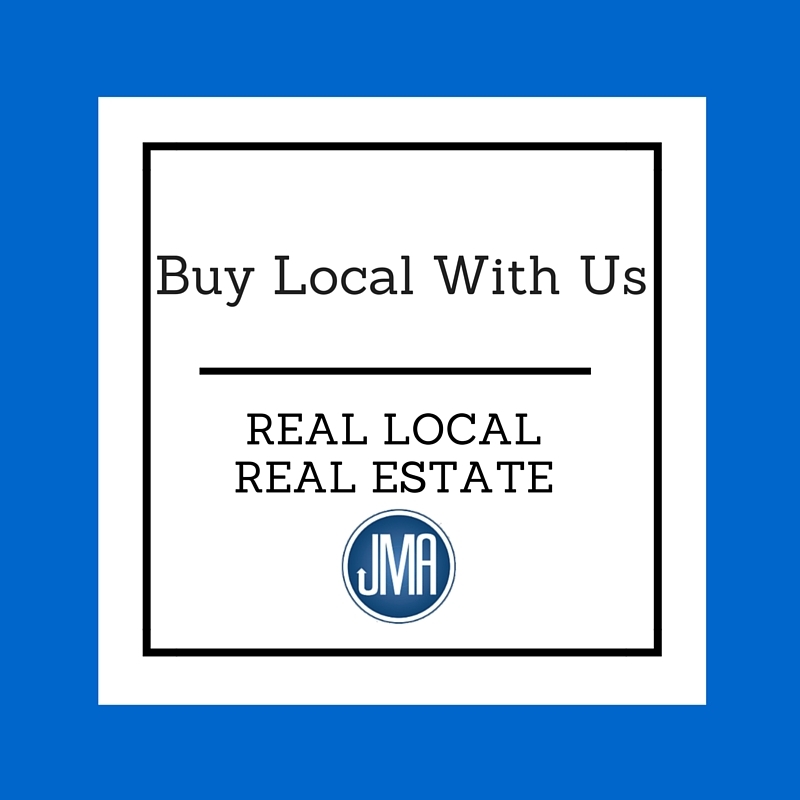 Contact our office today and find out why we are consistently recognized as the leader for your real estate buying and selling needs. About John Moffitt, Jr.: John Moffitt, Jr. grew up in the housing business. His father, John, Sr., was the original salesman of Olde Leawood. In fact, in our lobby, there is a 1948 picture of Mr. Moffitt, Sr. in front of the original Leawood sales office, located at 8000 Lee Blvd. Ever since John Jr. was just 10 years old, he spent most of his weekends touring homes with his father. When John was 18, he graduated from Pembroke Country Day School, and enrolled at the University of Denver. In 1978, John received a Bachelor of Science degree, with a double major in real estate and construction management. In the Fall of 1978, he started obtained his first Brokers' License in Denver, CO and started working at Realty World, Greater Denver Properties. In 1981, John moved back to Kansas City, to work in the family business. To enhance his brokerage expertise, John was very active in the Johnson County Board of Realtors. He served on their Board of Directors, MLS Board, Executive Committee, and chaired an the MLS/FormsCommittee for two years. John earned one of the first Certified Resdiential Broker (CRB) designations, issued by the National Association of Realtors (NAR) in 1985. John is currently responsible for the firm's headquarter office at 5300 College Blvd. in Overland Park, which has been involved in the successful closings of over 10,000 homes in the Greater Kansas City area. John lives in Leawood.